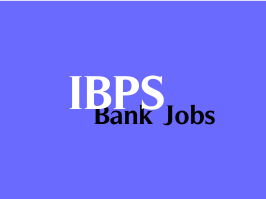 Institute of Banking Personnel Selection (IBPS) has released the results of IBPS RRB IV Officers (Scale I, II & III) and Office Assistants Online Exams. IBPS has conducted Online Examination for filling up of Officers Scale I, II & III and Office Assistants posts in Regional Rural Banks in the month of September 2015. The Interviews for both IBPS RRB IV Officers and Office Assistants will be held during the months of November / December 2015.